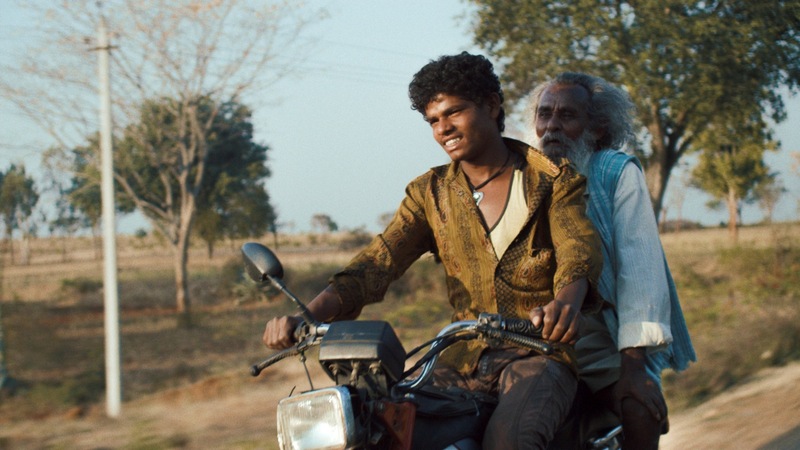 Raam Reddy‘s Thithi has been one of the most keenly awaited indie films this year and a film that’s already turning out to be a trendsetter for Kannada cinema. Winner of the National Award for Best Kannada Film, 2 awards at the prestigious Locarno Film Festival and awards at festivals in Mumbai, Palm Springs, Marrakech etc, Thithi is all set for a theatrical release on 6th May. After an initial release in Karnataka the film is likely to release in select cities across the Country as well. Thithi is produced by Pratap Reddy and Sunmin Park and written by Raam Reddy and Eregowda. Doron Tempert is the DOP while editing is by Raam Reddy and John Zimmerman. There is not a single professional actor in the film, most of them being local talent sourced for the film and the main characters are portrayed by Thammegowda S., Channegowda, Abhishek H.N., Pooja S.M etc. Plot– Thithi is a dramatic comedy about how three generations of sons react to the death of the oldest in their clan, a man named Century Gowda: a locally renowned, highly cantankerous 101-year-old man. Set in a remote village in South India, the three storylines intertwine before converging at Century Gowda’s ‘thithi’ — the final funeral celebration, 11 days after a death.